Original technologies spawned from never-ending innovation and evolution merged with experience and expertise, these are some of the best cameras you can buy to enhance your photography and take a bit of a lead in what you do. When it comes to cameras it isn’t just the moment you captured, the quality, textures and many other things matter as well. A full frame SLR from the Pentax K series debut of the new Pentax K-1. The K1 is equipped with the 35 mm full frame CMOS image sensor M Prime for a new image engine and one can easily grab great deals on this using Flipkart Sale. The large imaging area delivers rich gradations with lively true to life images realizing the highest image quality in the history of the K mounts SLR series. The K1 also provides a tough sensitivity of ISO 2004,800. It simultaneously achieves the highest level of resolving power and sensitivity. The K1 comes with pixel shift resolution that reproduces super high resolution images. It has the first in body 5 axis fast shutter shake reduction mechanism. It provides optimum compensation for all lenses used in handheld shooting. With a dependable dust proof weather resistant construction, minus 10 degrees Celsius cold resistant construction and other features the k1 offers high reliability under harsh environmental conditions. They came up with this new flexible tilt type LCD monitor was developed allowing the monitor to be tilted at any possible potion or to any desired angle. An operation assist light has been put inside this camera for more efficient, bright and comfortable shooting at night or low light surroundings. 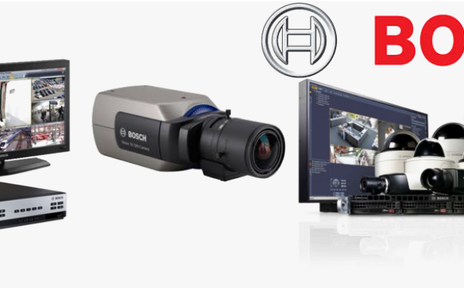 The image sensor unit works on this principle where it synchronize itself with the movement of celestial bodies. The astral tracer enables the capturing of celestial bodies as point images. 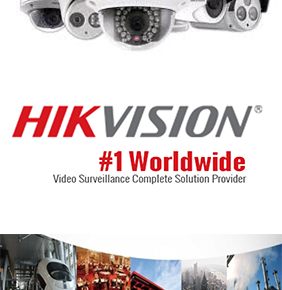 The smart function is based on the brand new idea of harmonizing an aerial features with ease of operation. The original technologies of Pentax have home the Kay mounts SLR series and changed the concept of full frame SLRs. Pentax K-11 true to its number one naming. 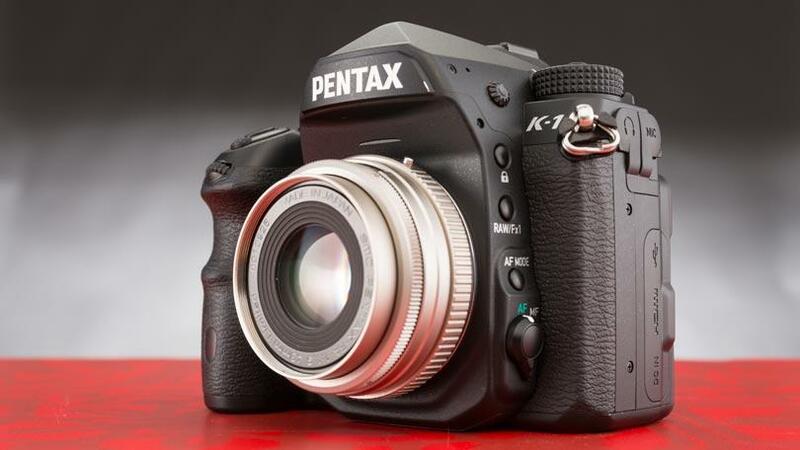 The Pentax K-1 is one of its own kind in 35 mm full frame digital SLR cameras. So little history on F3 guys, it was brought into production in 1980 and it was designed by a famous Italian designer/architect and that is where the camera gets that iconic red stripe on the side. The camera first came out in 1980 and it cost a whopping eleven hundred and seventy five dollars. Now that was including the 50 mm 1.4 lens. So that is quite a lot of money for professional grade camera back then but still a lot of money. 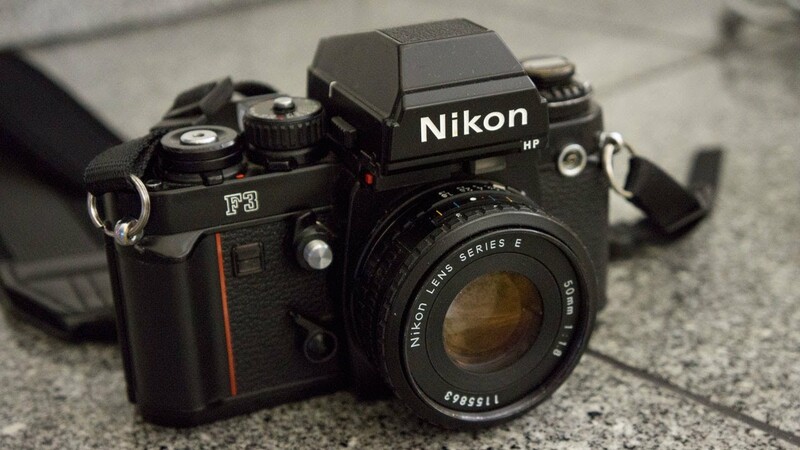 I’ll just quickly run up some of the major features that the Nikon F3 does have. So the ISO range goes all the way down to 25 and all the way up to 6400. You can have the shutter speeds all the way down to 8 seconds long and it goes up to 2,000. 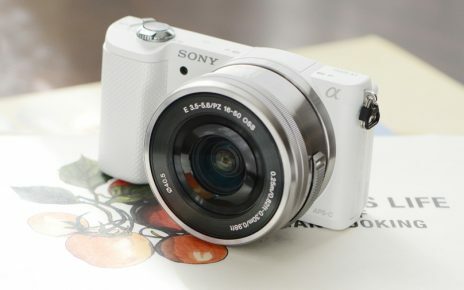 It also comes with the aperture priority mode, bulb mode and the self-timer mode for the vast list of operations. The shutter is 80th of a second on this camera. The camera also has a little lever for you to do multiple exposures. And you can as I said manually release the shutter if your batteries die and there is a lever that you also have your depth of field preview button and one of the major things was that you know this being a modular system you can take out and change the prisms and a binder on these. You can also change the focusing screens the ground glass if you want. The way I like to look at it is you know how does the camera makes you feel when you shoot it. As far as a street photographer’s concern it is a relatively small all-black discrete camera. Now even from a photographer’s point of view, the styling of it, the red line and the leather is very attractive and healing. Definitely something that you pick up and just want to shoot it. The best thing about this camera is the sound that the shutter makes, its buttery smooth film advance and that that noise that shutter makes is not super quiet but it is just a lovely sound that makes you want to keep you shooting all day. Additionally, you can get this gadget using Amazon Coupons with discounted prices. Shooting portraits with a rangefinder is durable but you it is not ideal. With an SLR, you can see through the lenses and you can see what you get and you can see flare if it is coming in and having a split prism focusing system just makes nailing focus. So definitely it is what is preferred while shooting portraits. Overall it is a handy SLR you can carry around and expect many good shots out of it.